Subscribe now and prepare to be braver. What you want most in life is riding on it! Bestselling author Margie Warrell gets to the heart of what holds people back in their work, relationships, leadership and life. Her Live Bravely podcast will help you rethink what you see as possible, reimagine your future, and reclaim the power that you’ve sometimes surrendered to fear, self-doubt and self-limiting stories. 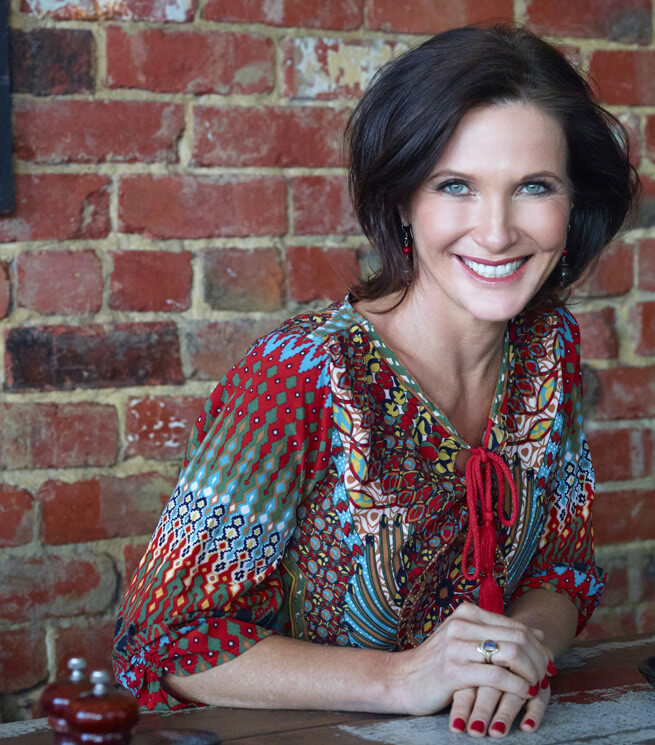 A mother of four who’s spent much of her adult life out of her comfort zone, Margie draws on her background in business, psychology and coaching to help you take smarter risks, engage in bigger conversations and live your life by design, not default. Founding CEO of Global Courage, a women’s leadership organization, Margie is a strong advocate for gender equality and empowering women to become more influential catalysts for change. She regularly speaks at international women’s events with organizations such as the United Nations Foundation, Accenture and Oracle.